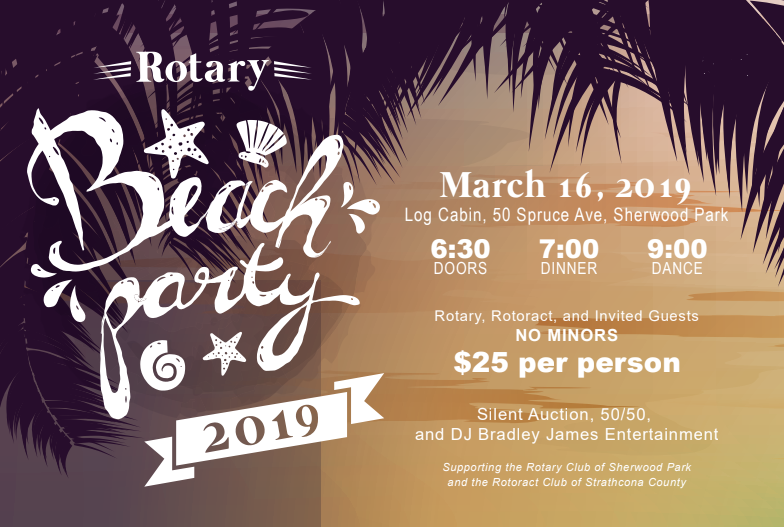 You and your guests are invited to attend the 2019 Rotary Beach Party on March 16 at the Log Cabin in Sherwood Park. 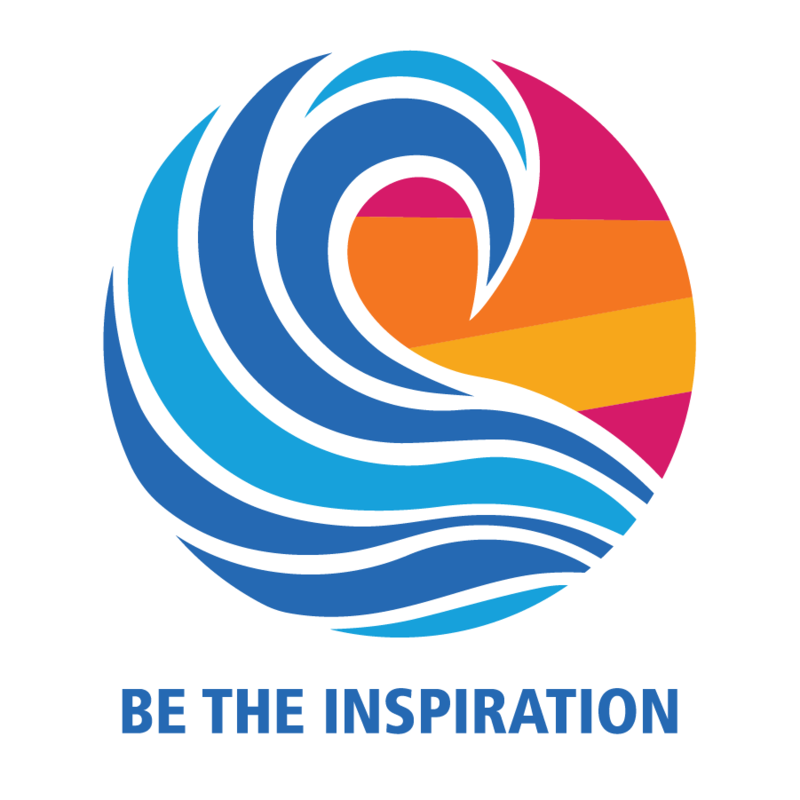 This is a primary fundraiser for the Rotary Club of Sherwood Park and our affiliate Rotaract Club of Strathcona County to continue their support of charitable work in our community and around the world! Dress in your finest beach attire and enjoy a brief reprieve from winter! $25.00 per person. Each table seats 8. Doors 6:30, Dinner 7:00 Dance 9:00. DJ by Bradley James Entertainment! Rotary, Rotaract and Invited Guests. You can get tickets by emailing Addy at desola10@hotmail.com or at one of our weekly Friday meetings at 7:30 am at the Sherwood Park Chamber of Commerce.